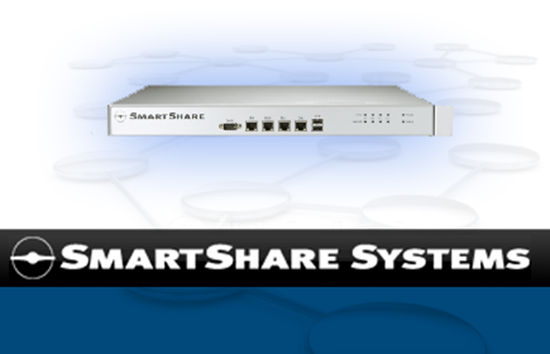 SmartShare Systems' StraightShaper makes it easy for MSPs to automate QoS for VoIP and optimize bandwidth. The SmartShare WAN optimization appliances have a built-in Health Monitor, which can detect a range of network related problems. When the Health Monitor detects a problem, the appliance will automatically create a Service Ticket directly in ConnectWise Manage, so the MSP’s support team can address the problem in a timely manner. When the Health Monitor detects that the problem has been solved, it will automatically close the Service Ticket directly in ConnectWise Manage again.